April New Releases - From Brocky to the All Blacks! Check Out our New Arrivals! Please go to the site and search their category or search on their name. 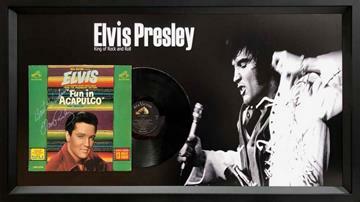 Rare Elvis signed album. Offers invited! 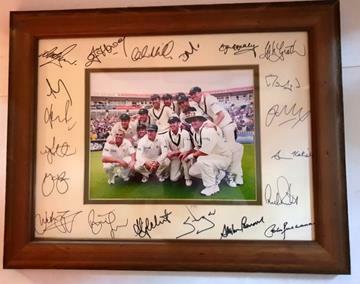 Michael Jordan Signed Ball with Perspex display case - MJ was rated again today as the greatest ever basketball player! 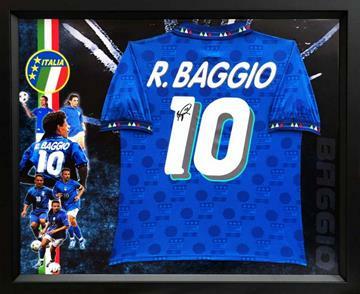 Roberto Baggio, One of Italy's Legends - New Framing Design! 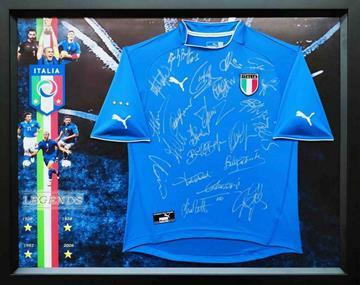 Legends of Italy - New Design! From Del Piero to Zoff! 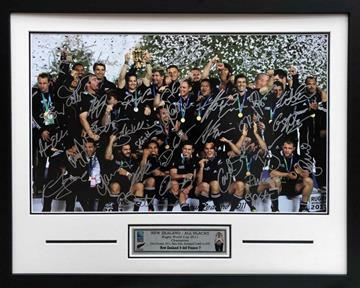 All Blacks 2011 RWC Champions - Team and Coach Signed Photo. Wow! 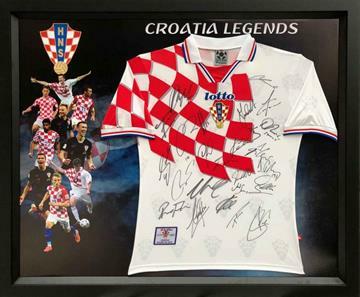 Legends of Croatia - Price Reduction for Final Stock. 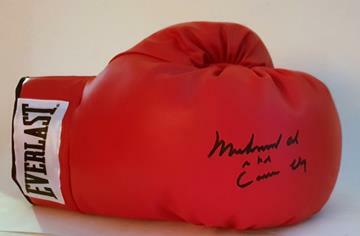 Muhammad Ali Personally Signed "AKA" Glove - Rare. 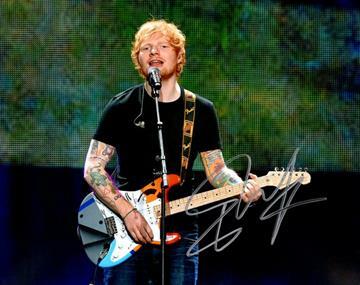 Ed Sheeran Personally Signed Photo from our expanding "Music and Stars" category. 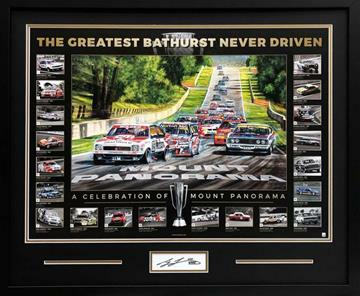 Every item covered by our 100% Authenticity Guarantee with additional AMA certification provided at no cost if desired!